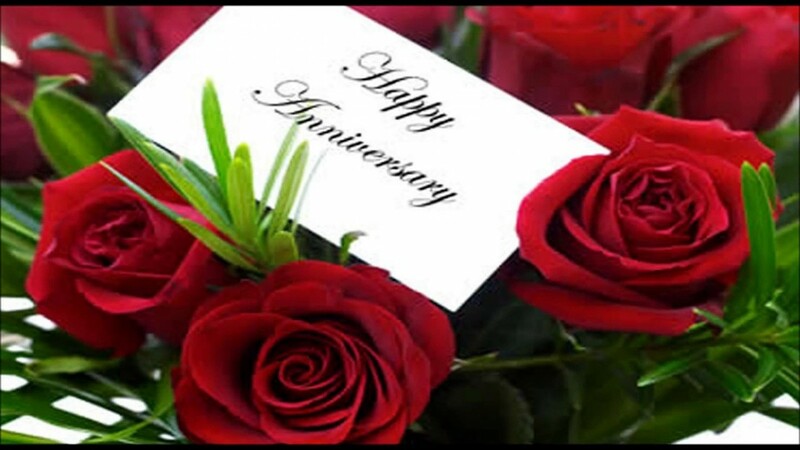 Anniversary party is definitely a great occasion to enjoy the love between you and your lover. It is a manifestation of love; devotion, passion, love and togetherness that you want to celebrate with others. 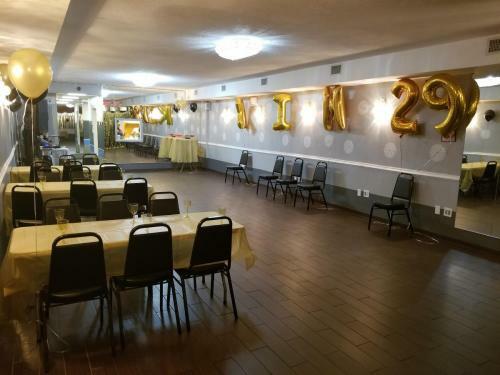 But arranging a perfect anniversary party is definitely a big deal. 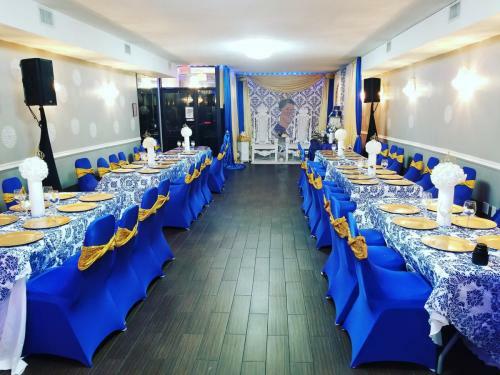 From organizing the guest list to finalizing the menu and the entertainment, it entails meticulous planning on your part and frequently this means loosening your wallet. It isn’t unusual that a lot of people want to create an outstanding show on their anniversary and at exactly the same time don’t go over their budget. 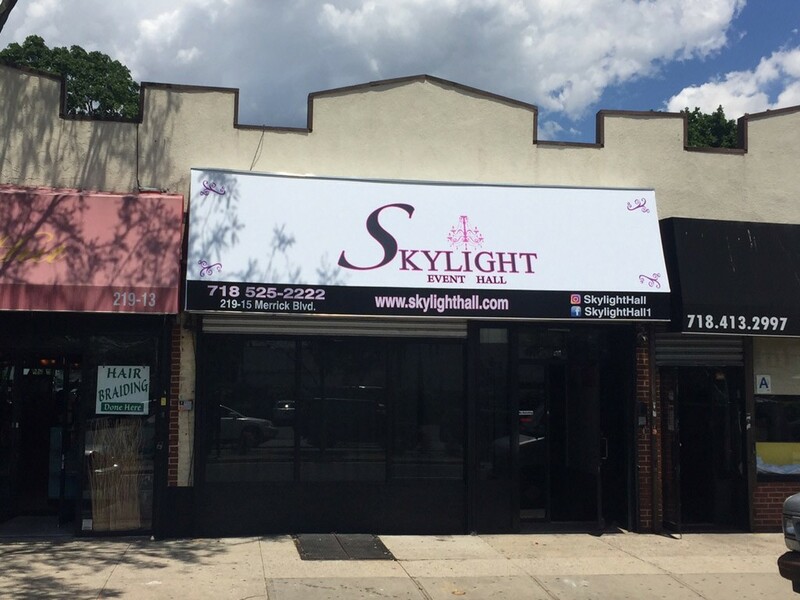 We at skylight Reception Hall have been assisting our clients in this endeavor. 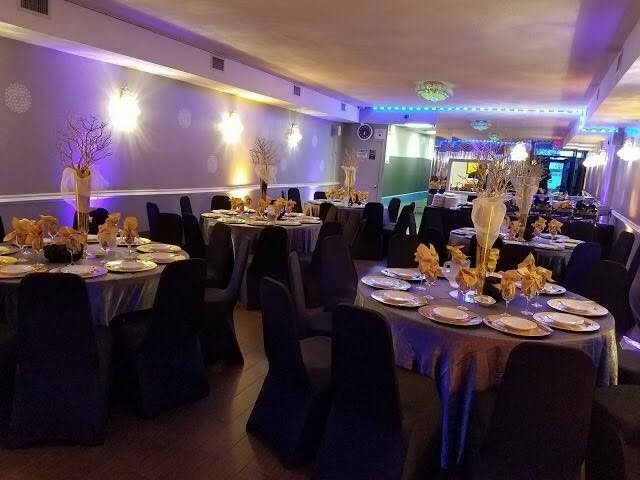 Deciding on the best party venue tops your list when you intend to plan of a celebration for your relatives and buddies. It has to be easy to get to, have sufficient space of your guest and most importantly should come at a realistic price. 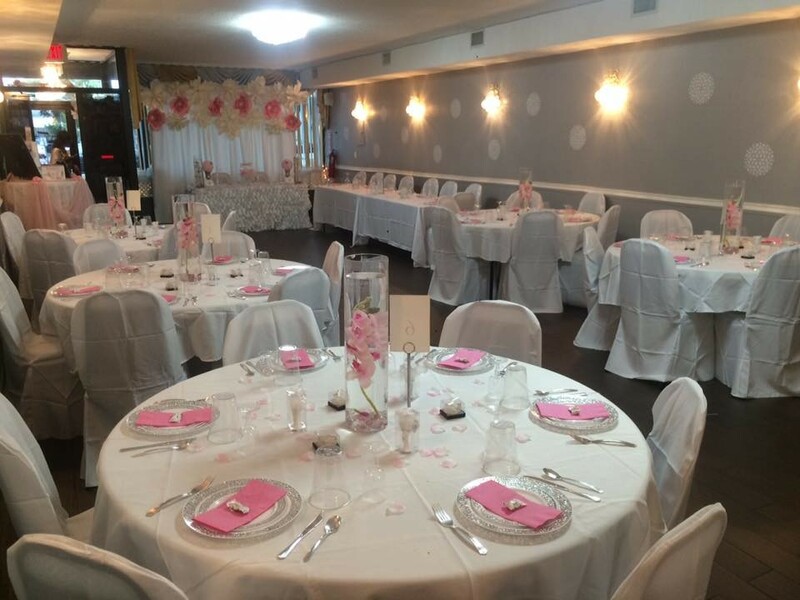 At skylight Reception Hall we satisfy your entire needs. 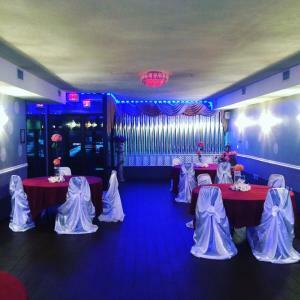 Whether you want an inside get together or want to create something majestic outdoor on our rooftop, we will convert your idea into actuality. 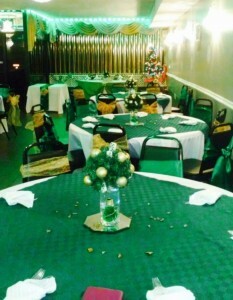 We have enough amenities and a car parking to make your event comfortable and memorable. Carefully put together the guest list and look through it multiple times to ensure you are not really missing out any good friends, colleague or relatives. It is better if you entail your significant other in setting up the list. Make a clipping and chopping rule and abide by it diligently. Do It however you like! 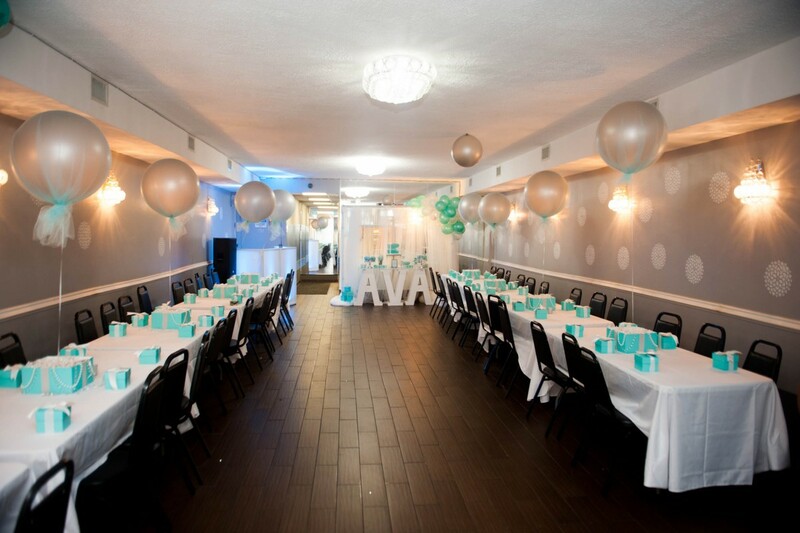 One thing that we people always recommend our clients is usually to be creative with their anniversary party. If you’re celebrating it yearly, it may become mundane for you as well as your guests. Thus you should be unique in your idea and keep something as a shock for your friends. From recreating your wedding cake to putting up a slideshow depicting your trip together. There are tons of things that can be done to get this event exciting. If you’re in short supply of ideas, we will come to your recovery}! 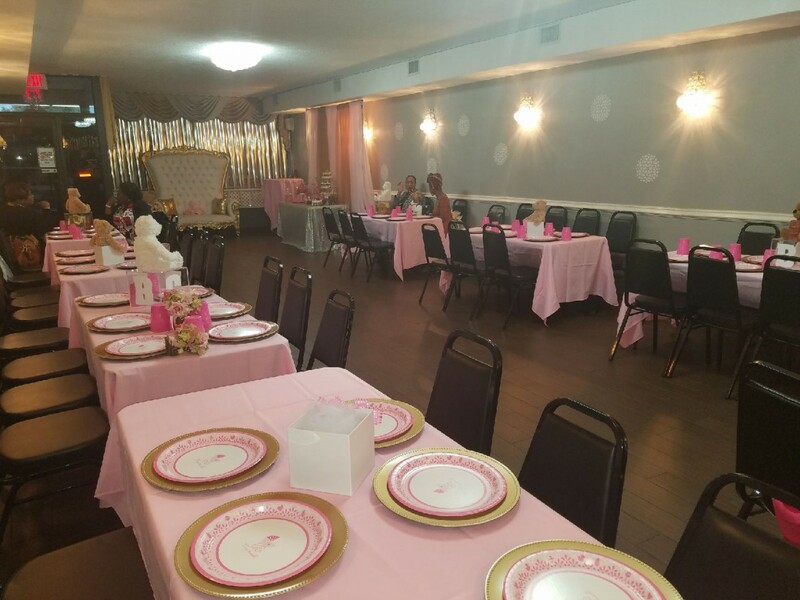 So make your Anniversary party a great one by choosing skylight hall for your Party Venue. call 718-525-2222 to speak with one of our managers.